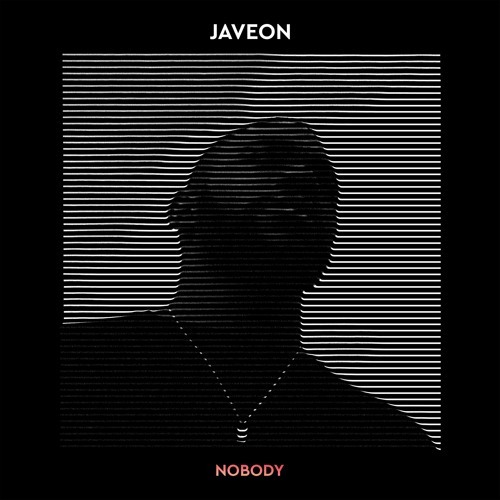 British singer songwriter Javeon has just unveiled his brand new single Nobody, taken from his upcoming EP set to arrive in March. This is quite a rhythmic piece of funk-infused R&B music featuring Javeon’s signature silky smooth vocals, punctuated by driving basslines and afro-funk rhythms. Stream it below. ‘Nobody’ was a product of the final session I did with Zack the Lad for my new EP. It's a blend of UK Electronic Bass music, and a pop top line with a very catchy hook. It’s a perfect blend of what I’ve done in the past and what I’m currently working on.